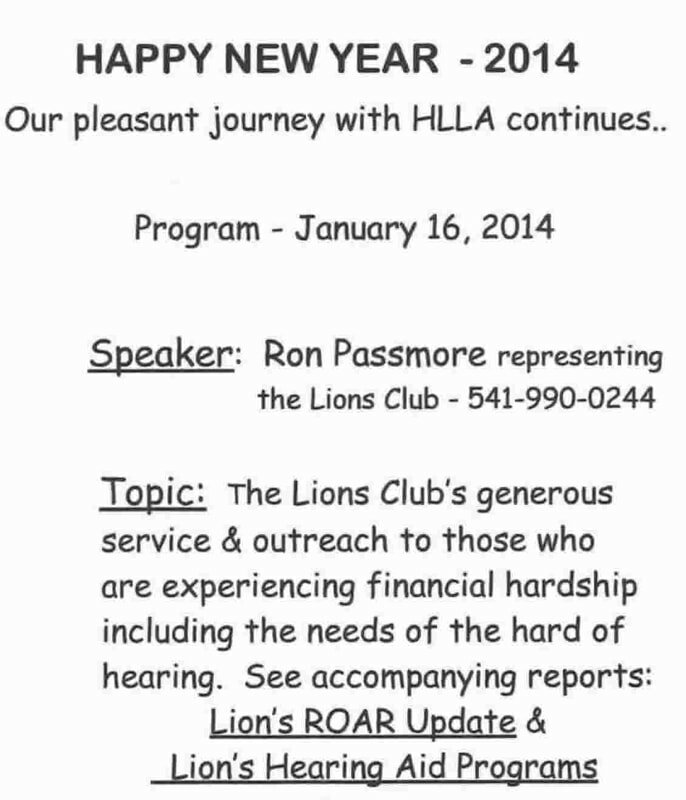 Narrative by Bob Williams, founder of the Linn Benton Chapter of the HLAA. The originating chapter (called SHHH was founded in Albany Oregon in September of 2006. Back in the late 1990s into the early 2000s, there was a chapter in a SHHH (Self Help for the Hard of Hearing) Chapter in Albany. Out of that chapter, Kathy and Donald Ladd started the Salem chapter. I was living in Sublimity at the time and jumped right in and helped them. The chapter quickly grew to be one of the strongest in the state and the Ladds' deserve a lot of credit. Meantime, the Albany chapter dwindled down to two or three people and disbanded. After I moved to Lebanon, those of us in the Salem chapter decided to start what is now the Linn/Benton Counties chapter. Several from Salem, the Ladds were also a part of it, came to the first meeting to get it started. 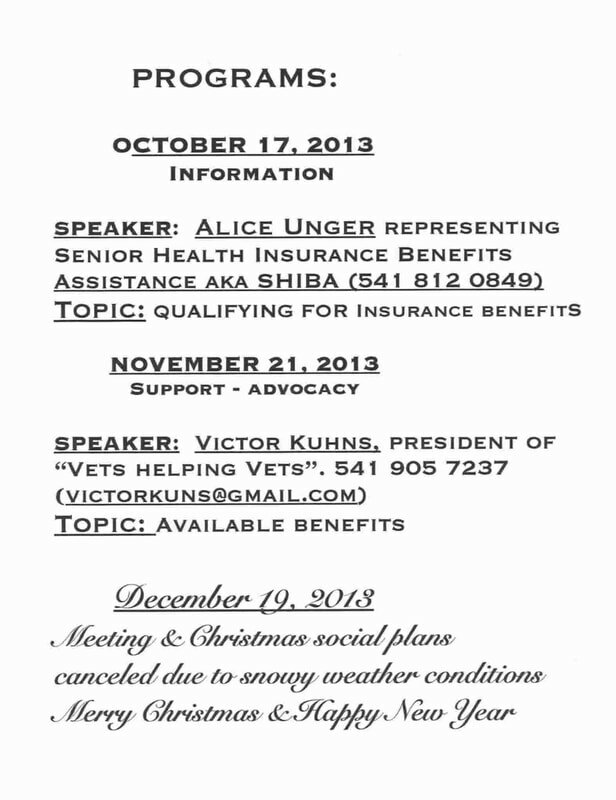 In preparation for this, I did interviews with the Albany Democrat Herald, Lebanon Express, and KGAL Radio. I also spoke to all the service clubs in Lebanon working to get grassroots support. 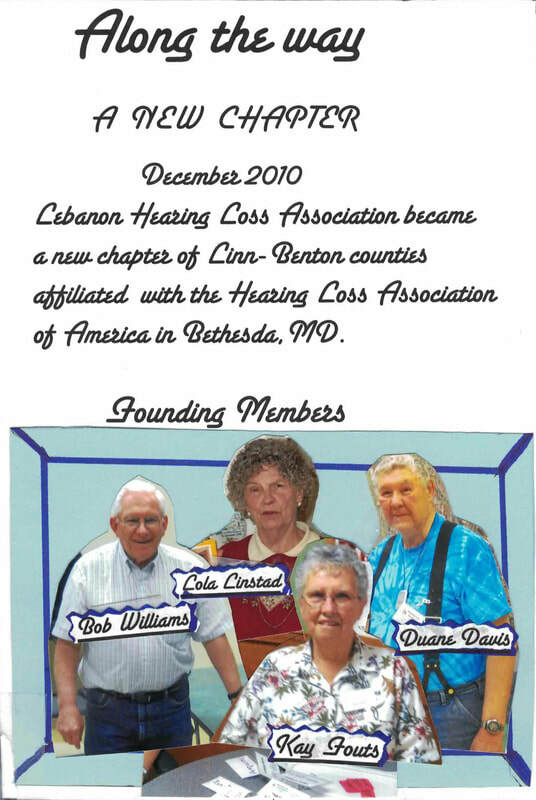 Persons who attended that first meeting that with the chapter were Duane Davis, Lola Linstadt, Kay Fouts, and several people from Sweet Home who stayed with us for several years. There were others, but I do not remember their names. During that time, Duane educated himself for assistive technology, and got the Lebanon Senior Center, the City Council chambers, and the Lebanon Public Library equipped with FM assistive technology. 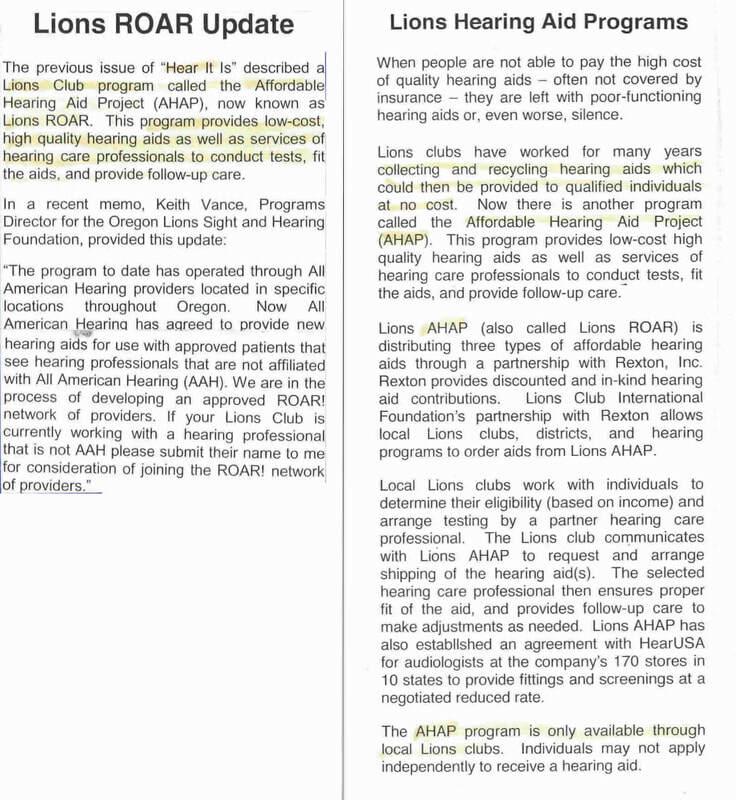 Our chapter facilitated a two-year partnership with Samaritan Health Services in hearing loss communication accessibility. This was much more than the local chapter but we initiated it. We had Cheryl Davis, Karen Swezey, Wayne Seely who was, at that time, Program Manager for Deaf and Hard-of Hearing Access Program. We worked to get pocket talkers at each nursing station in Samaritan facilities. There is much more, but I think this is the core of our early history. The chapter still has the scrapbook she started with a picture history of the chapter. Lola was the chapter secretary and developed the idea of the pictorial history in the fall of 2013. She maintained it until a fall prevented her from attending meetings in the spring of 2017. In addition to the history, Lola provided snacks for the meetings. 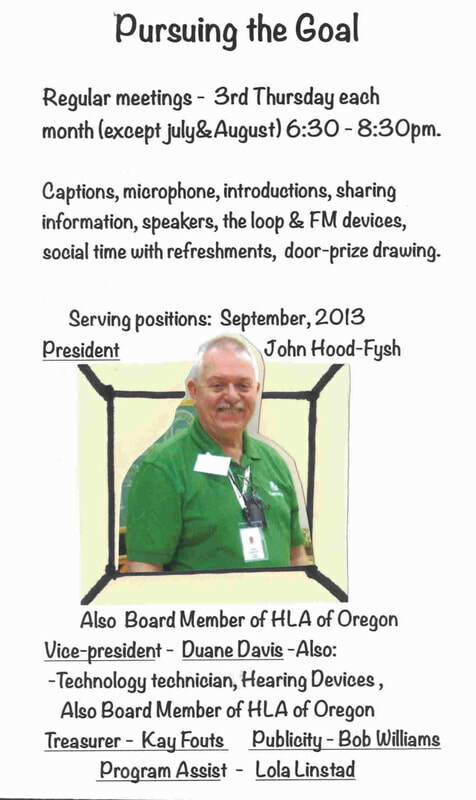 In the fall of 2012 Bob Williams asked John Hood-Fysh to be the President of the Chapter. John, with help from Bob, started leading the meetings.